Serious enthusiasts of ski and aprés-ski from all over the world return time after time to this real favourite of ski resorts. 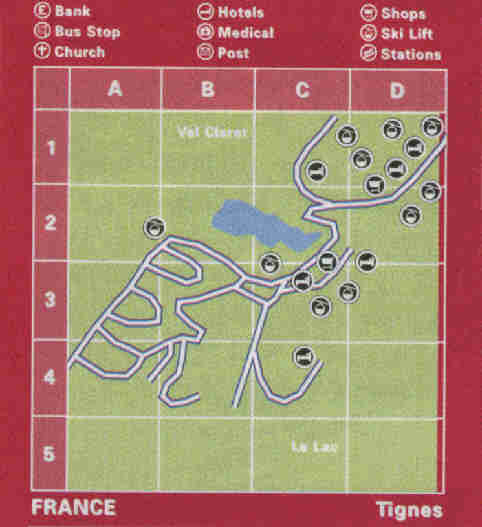 Val d'Isère makes up one half of the enormous L'Espace Killy area, providing an abundance of piste and off-piste skiing. This is the undisputed capital of modern alpine skiing. The European season kicks off here in early December. 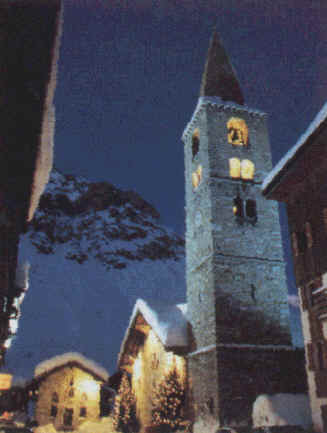 The heart of Val d'Isère dates back to the 13th century, a great contrast to its futuristic neighbour, Tignes. A variety of bars and clubs keeps the nightlife kicking into the early hours. The Le Forent glacier guarantees snow. The Funicular railway lifts 272 skiers in 4.5 mins to the top of Bellevarde at over 9000ft. whilst many of the self-service restaurants leave a lot to be desired, most of them have fantastic restaurants upstairs or attached offering very reasonable prices for the Plat du Jour. Le Signal at Le Fornet, La Fruitiere, the Edelweiss and the Trifollet all offer great food and there are numerous good restaurants on the edge of the beginners' slopes - Grand Ourse, Bananas.